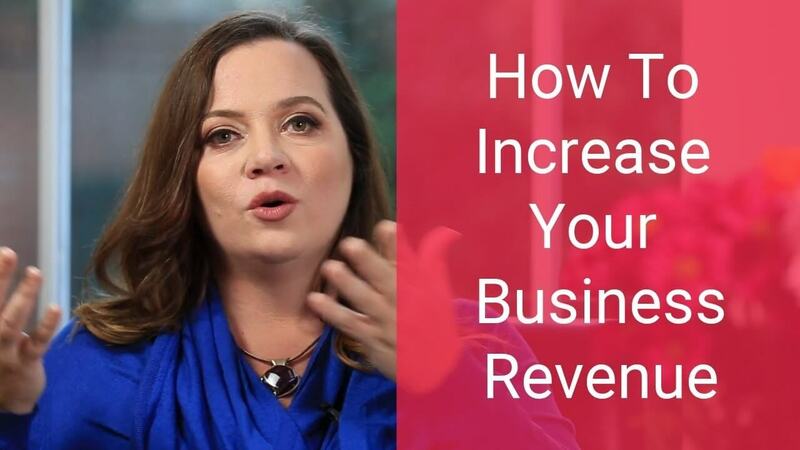 If you’re an entrepreneur and you want to get more clients now, I have great news. Growing your business can be as simple as adding a presentation to your marketing mix! Of course, not just any presentation will do. In my new video, Get More From Business Talks, I’m sharing a powerful method for doing all of these things. 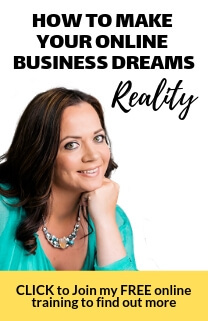 See, the thing is, you can connect with potential clients easily – in the first 5 minutes of your presentation! 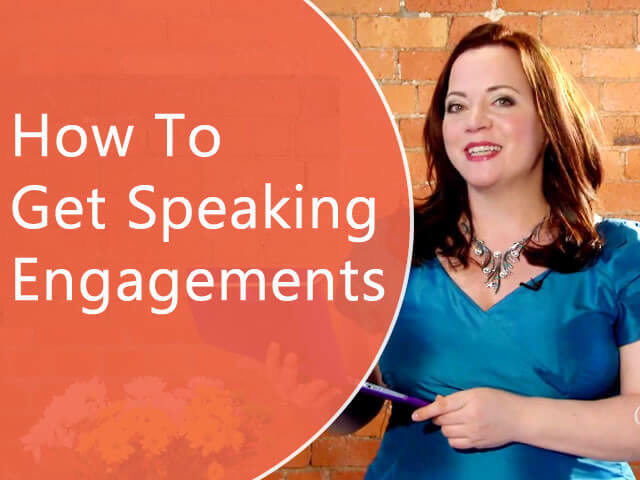 And when your presentation is tailored to your target market’s concerns and answers their questions, you establish your authority – AND get more people on your list. So how do you turn your audience into a crowd of hungry people ready to talk to you? First, start by explaining that you’re going to share as much as you can in the time you have available, and that you’ll share additional resources at the end of the talk for the people who want more. After offering the main content, explain that there IS more, and your audience members can get it through your products and programs. Finally, pass around a hat and invite people to put their business card or name in the hat and explain that you’ll do a drawing later. One lucky winner will leave with a copy of your product! Then explain that everyone will go home a winner, because you’ll be sending your valuable newsletter to all the people who put their contact information in the hat (and for those who don’t want to receive it, they can put an X next to their names). Simple, right? It is – and powerful. Within the first 5 minutes of your presentation, you’ve engaged your audience, seeded your products, and grown your list. How will you use this information in YOUR business? I’d love to hear from you! Leave a comment below, and thanks for watching. This is a great script, Bernadette! I’m looking forward to using it both with webinars and live events. Time to break out of my tiny happy and warm little shell! !